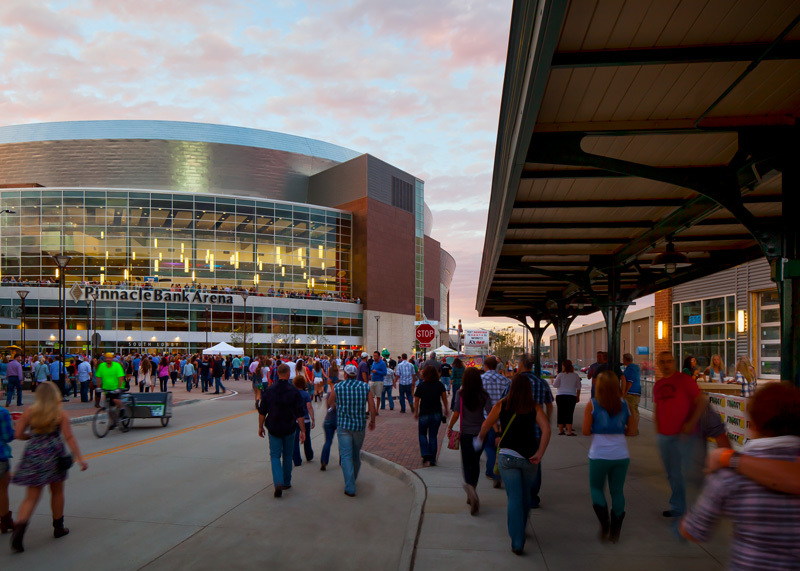 Nebraska's capital city rustles with energy, feeding off the collegiate atmosphere of the University of Nebraska-Lincoln, a unique Art Deco state capitol and two dynamic districts that blend cultural roots with buzzworthy entertainment venues. 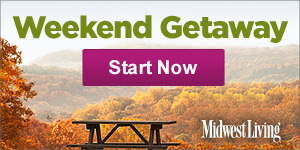 Check out our weekend itinerary. Brick warehouses from the 1800s anchor the scene, but today’s historic Haymarket District (lincolnhaymarket.org) brims with freshness: coffeehouses, bookstores and novel boutiques. Guides at the state capitol (capitol.nebraska.gov) reveal the stories behind the unusual Art Deco architecture, including the 15-story domed tower, marble mosaics and a 19-foot bronze statue called The Sower. 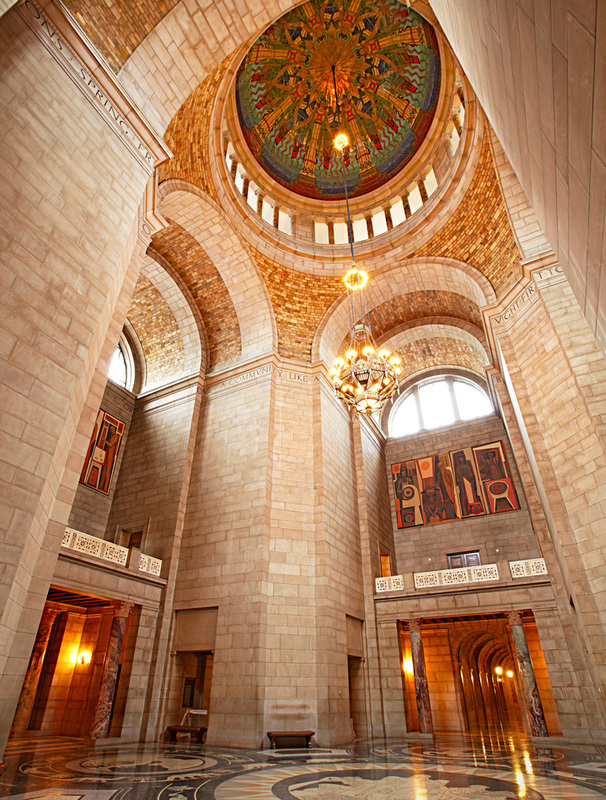 Nebraska State Capitol. Photo by Jay Wilde. Near Haymarket, The Railyard (canopyst.com) amplifies downtown with clubs, concerts and THE CUBE: a massive wraparound video art screen. Haymarket. Photo courtesy of Pinnacle Bank Arena. a peek at a dwarf croc. 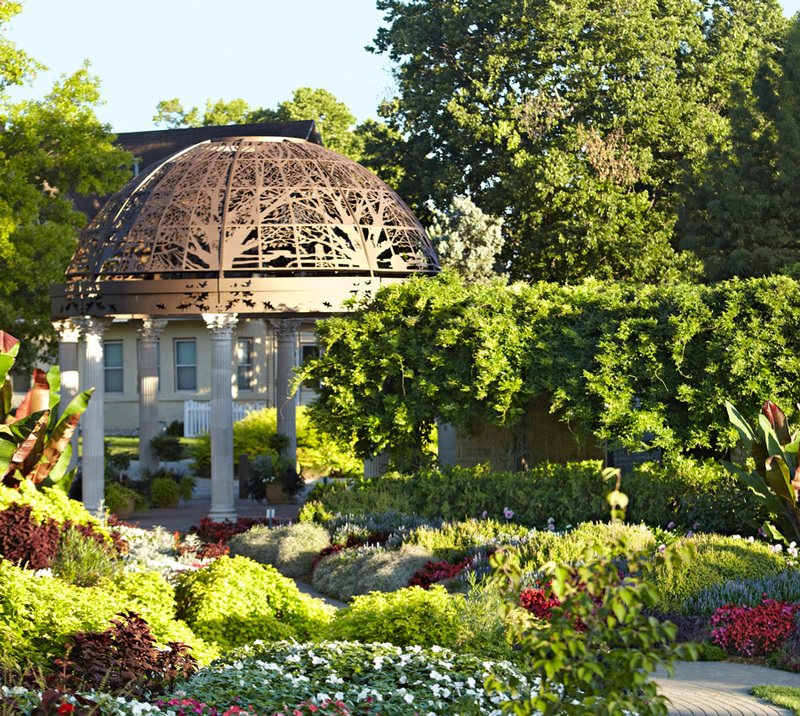 The 1930s Sunken Gardens (lincoln.ne.gov) enchants with winding flowerbeds, lily ponds and reflecting pavilions. Sunken Gardens. Photo by Jay Wilde. and weaponry exhibits, and a “nightcap” of a star-studded display at Mueller Planetarium (spacelaser.com). the best of both worlds: an action-packed family park near Ashland (24 miles northeast of Lincoln) with the Platte River bluffs as the stage (outdoornebraska.gov). Go Huskers! Get an inside look at the University of Nebraska football phenomenon (games have been sold out since 1962) with self-guided tours on nongame days (huskers.com).